Hands up if you have no idea what to wear for Valentine’s Day? Yep, me neither, but lately I’ve gone back to drooling over endless Instagram feeds of Japanese nail salons and it makes me really want to make mine pretty for the special day (even though I have no idea what to wear). 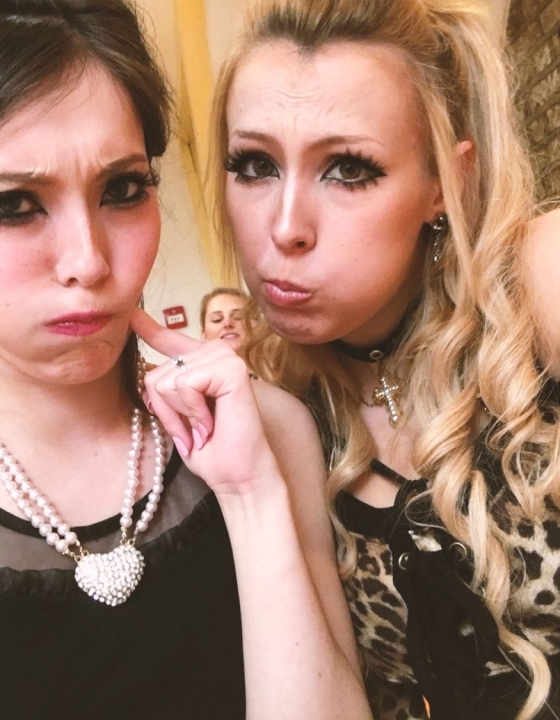 Nails made me feel so complete – especially when it came to gyaru – and since I’ve been so out of touch with it lately I think a set of beautiful, sparkly nails would do the trick! I wish I could just waltz into a salon to get my nails done every week but alas that’s not going to happen. 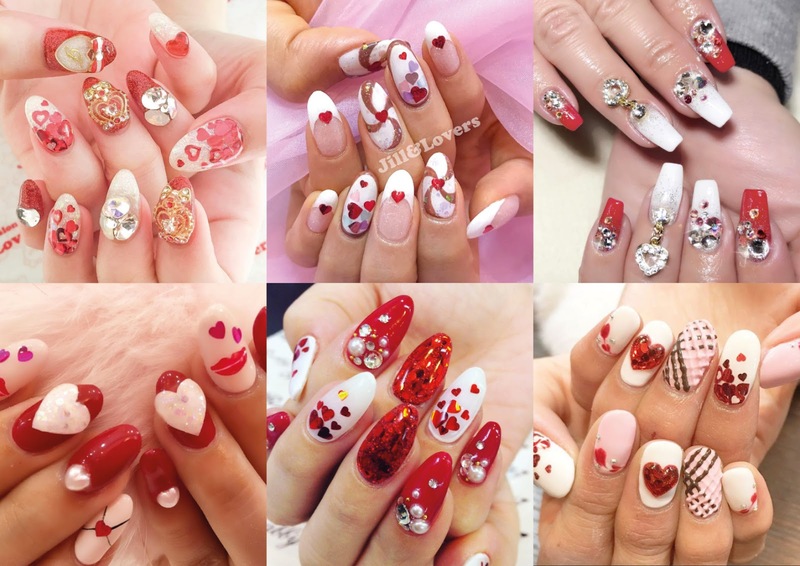 What I can do, however, is create inspirational mood boards of Valentine’s Day gyaru nails. I love creating mood boards and it’s been a while since I’ve done one so I was eager to do this again. Hopefully it’ll also provide you with that Valentine’s inspiration even if you’re spending the day at home pampering yourself like the queen you are. The classic Valentine’s colour combination, also featured right at the top of this post. Usually when I think of red and white I think of Christmas, but this is the last thing on anyone’s mind when looking at this mood board. 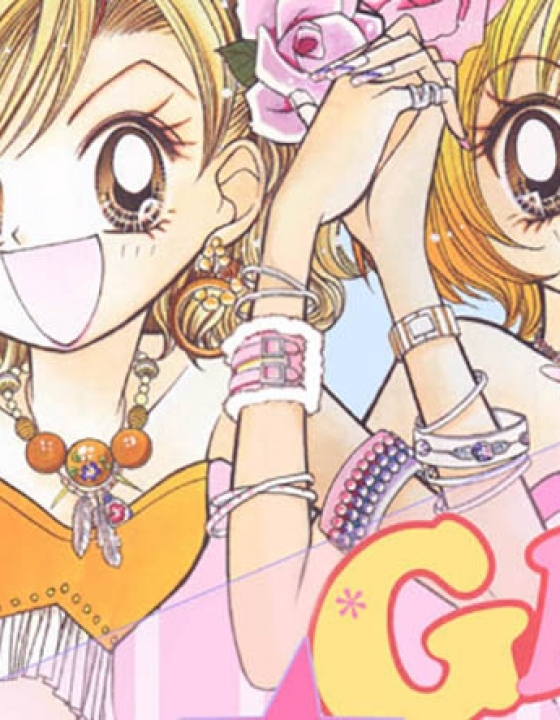 I can imagine them working so well with Liz Lisa or the sweeter gyaru styles. 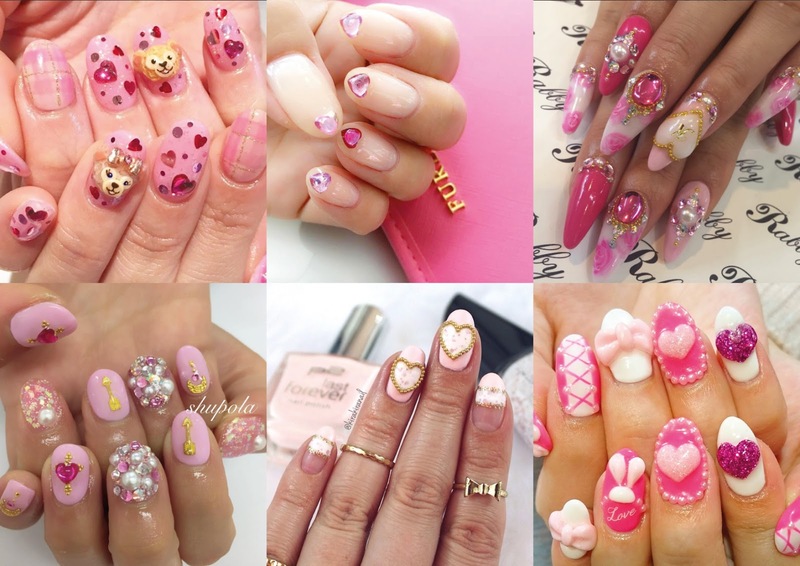 Instagram accounts: Jill & Lovers, nailist_yuki, nailsgogo, rabbynail and aaawnails. You didn’t think I wouldn’t include this colour combination did you? It’s one of my favourites for almost every ocassion so it just had to be one of my mood boards for this post. 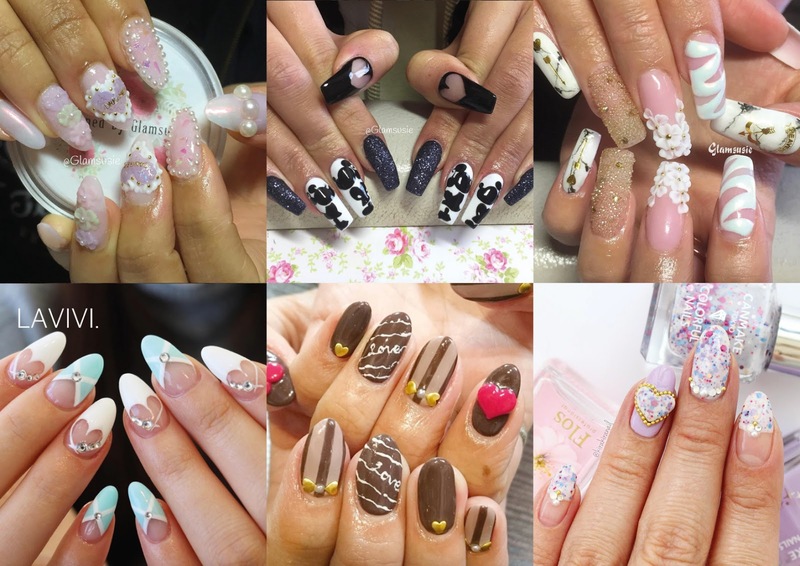 It could go from classy to super cute, and no one does it better than Japanese nail artists. 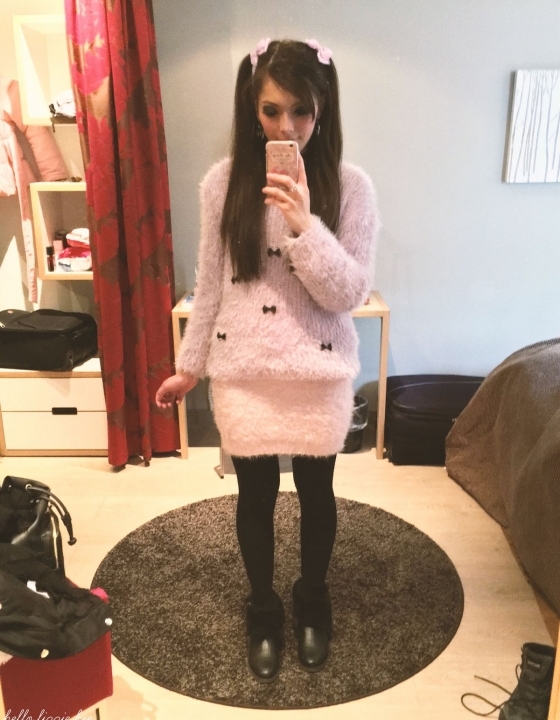 Instagram accounts: Jill & Lovers, rabbynail, shupola, kirakiranail and aaawnails. Valentine’s Day doesn’t just mean pink, white, or red, but can also have lots of alternatives and I think the Mickey & Minnie Mouse one is my favourite! I’m channelling dark vibes at the moment so it’s perfect for me, and I think it could be done on “normal” days too (to be honest I don’t think the design was specifically for Valentine’s Day but it looks cute regardless). Pastel shades look great for a cuter appearance, especially with gems and pearls! Instagram accounts: glamsusie, nails_lavivi, aaawnails and kirakiranail. So which one is your favourite? Are you going to be jazzing up your nails this year? Or dressing up? 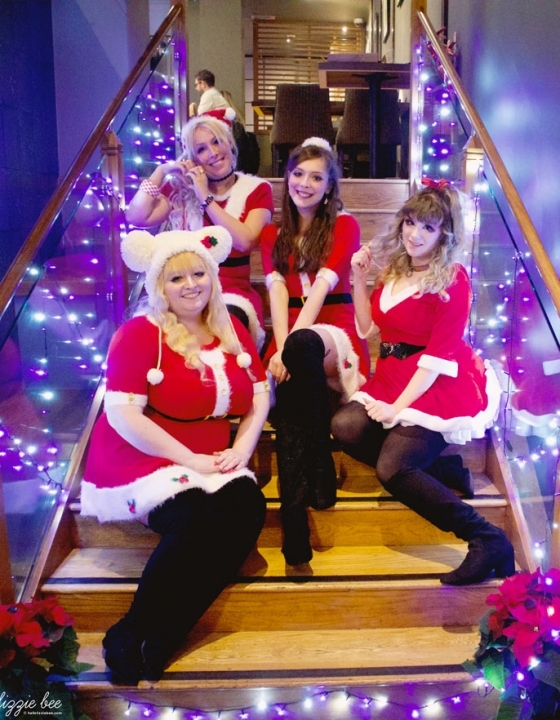 I’m tempted to go for an alternative route this year… Maybe I could do something with black and red? Who knows!